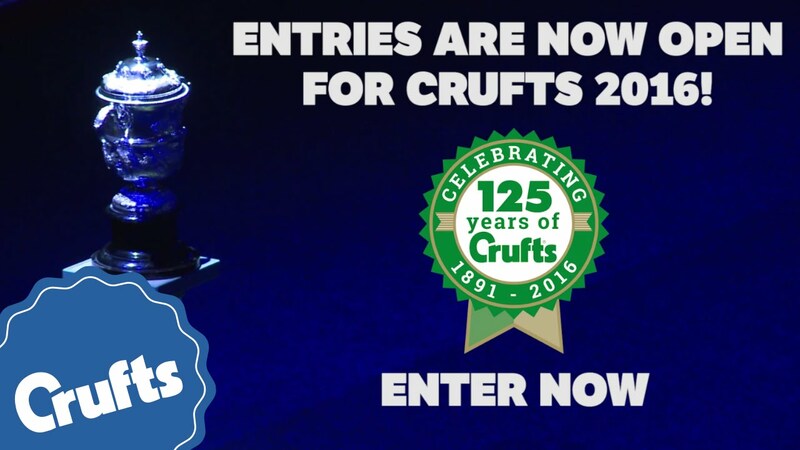 Postal entries for Crufts 2016 close on January 4th (next Monday). If you haven’t got a schedule yet it can be downloaded but be warned that it is a biggie. If you are coming from abroad and need an Authority To Compete (ATC) for your Glen of Imaal Terrier, or any other breed, that can now be done online. Lots of news and photographs of Glen of Imaal Terriers are received at Christmas but the “shout out” has to be for a very special two. Oliver at 16 and Seamus a few months short of an incredible 18. Both boys had a very nice time thank you. 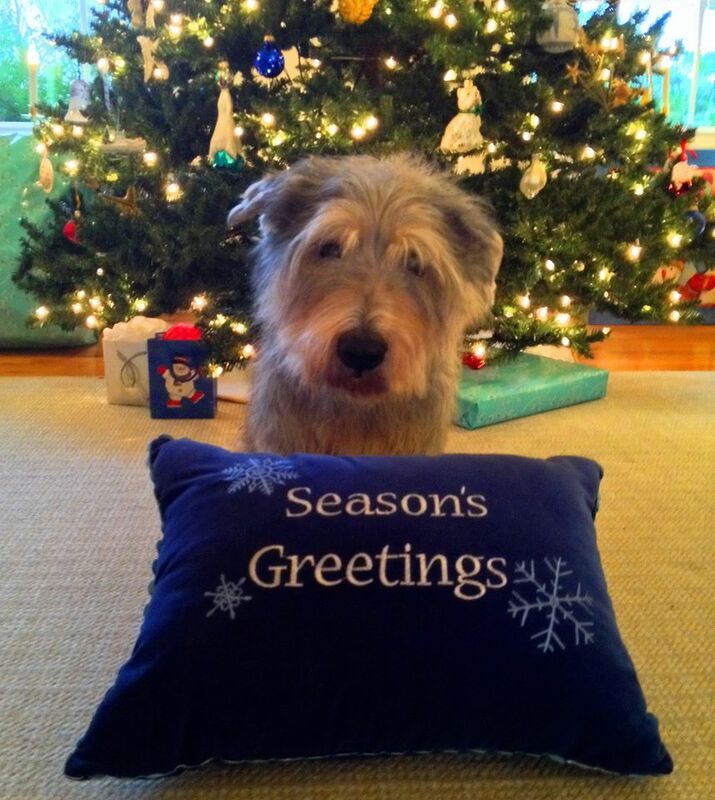 Posted in General dog things, General Glen Things	| Tagged Glen of Imaal Terrier, what age do Glen of Imaal Terriers live to? 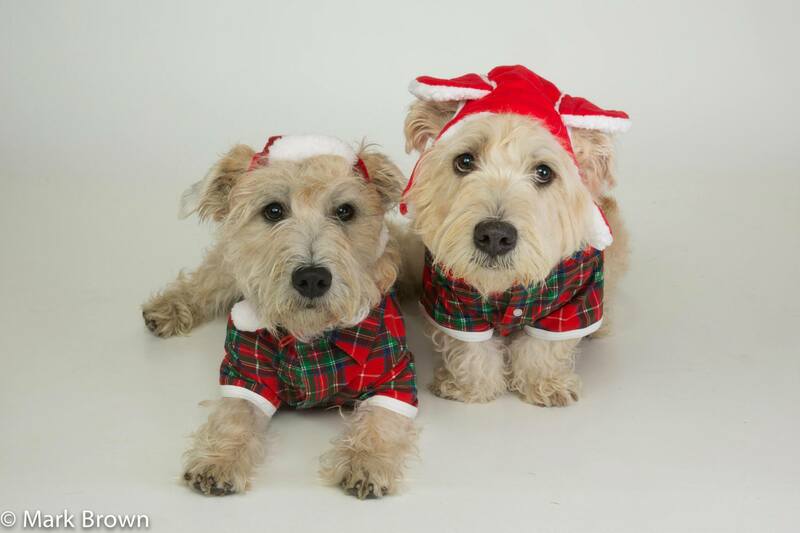 This lovely photograph, taken by Mark Brown, sees Griff & Winston in full Christmas garb to wish all Glen of Imaal Terriers, their owners, admirers, friends and family the compliments of the season. Have an excellent day tomorrow everybody and we’ll resume on Tuesday with a round up of the year so if you have been lucky enough to get Top Glen in your country do send the information along! We do this every other year but all the time there are new Glen of Imaal Terrier (and dog) owners who may not be that aware of what exactly is-and isn’t-good for them over the big festive eat in and celebrations. It quite a long list but do take a look. Not on there but around a lot this time of year is xylitol, also on ingredients list as E967. It’s a sweetener often in cakes and sweets and peanut butter. 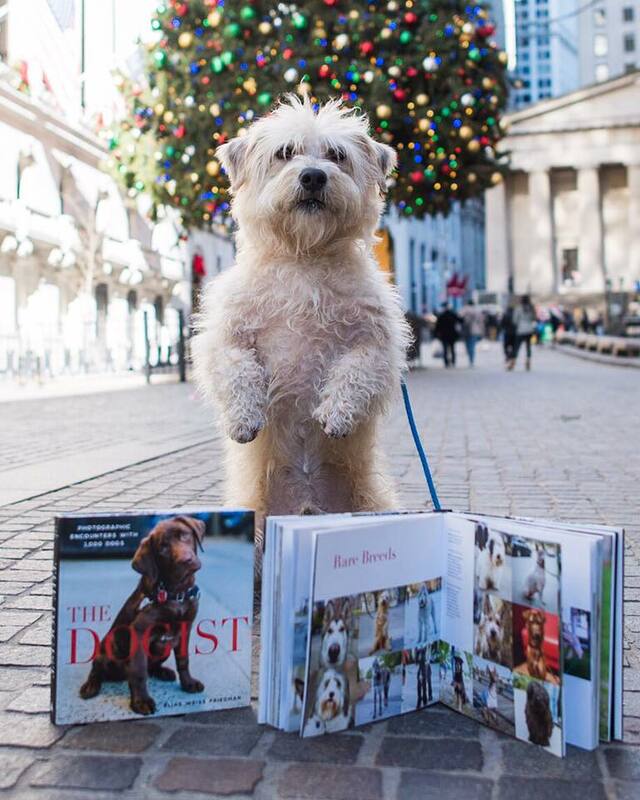 Ronan, obviously a Glen of Imaal Terrier, doing the seasonal variant of his photograph already in The Dogist book. “We are a nation of dog lovers but it is crucial that puppies are cared for properly and socialised in the first three months if they are to enjoy healthy and happy lives. “We are aiming to reform the licensing regime we have so that smaller puppy breeding establishments must abide by the same regulations and licensing rules as bigger breeders so that the worst offenders can be dealt with more quickly. “Battersea Dogs & Cats Home has long recognised the cruel problem of backstreet breeding in Britain. The Government’s proposals are extremely encouraging, having listened to the important calls we have made in our nationwide campaign to end this unacceptable practice.